Christopher Columbus was born in Republic Genoa, Italy in 1451. His father was a weaver. When he was in a teen age, he participated in various expeditions. Some trading voyages that he joined explored the Aegean and Mediterranean seas. Island of Khios which is now called as Greece was one of his expeditions. This voyage actually made him closest to the land of Asia. Columbus almost lost his life in his first voyage. His ship went to Atlantic Ocean in 1476. When his ship was off the cost of Portugal, the French privateers attacked his ship. When he sailed to the Atlantic Ocean and met the French privateer, his ship was burned. To save his life, he had to swim to Lisbon, Portugal. Then he met his first wife, Felipa Perestrello. In 1480, Felipa Perestrello gave birth his son, Diego. She finally died. In 1488, Beatriz Enriquez de Arana gave birth Fernando who was born out of wedlock. It was the second son for Columbus. The journey to the new world was not as easy as people can think today. 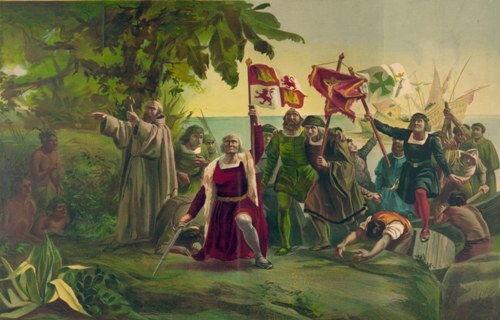 Columbus was rejected by the Portuguese king when he asked from a three ship voyage to discover a new world. After being rejected by the Portuguese king, it seems that Columbus was still on fire to find the benefactor for his expedition. He went to Genoa, Venice. But he was rejected. At fist Spanish monarch was skeptical about the expedition of Columbus because the Spanish was still focused on the war with Muslims. 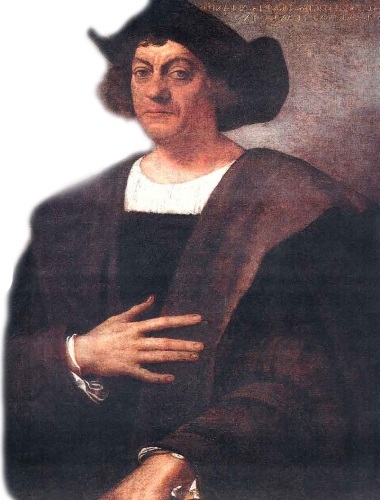 In January of 1492, Spanish monarch agreed to support Columbus financially for his expedition. The lobby that Columbus made on the royal court was successful after the Spanish army captured the strong hold of Muslim in Granada. 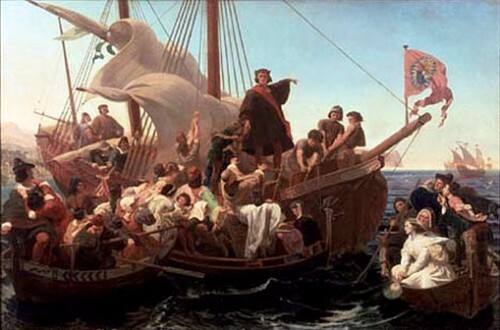 With his ship, Pinta and Nina, Columbus left Santa Maria, Spain to reach the new world in August 1492. 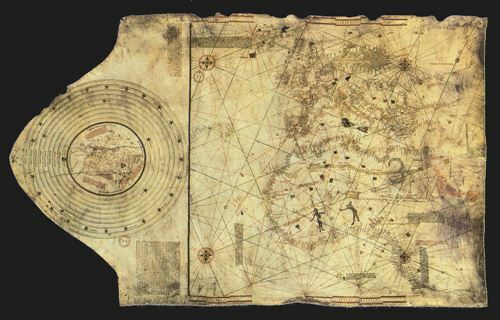 With his ships and crews Columbus was successful to discover the new world. It made him as one of the greatest explorers that people learn from time to time in history text book. 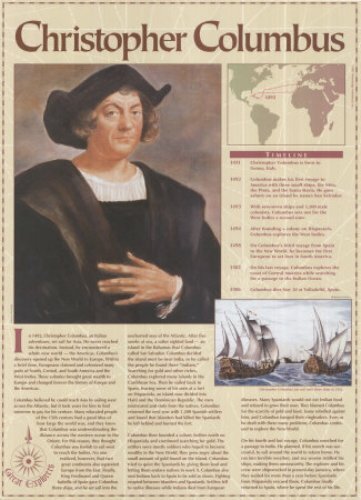 What do you think on facts about Christopher Columbus?